Secure Your Bosnian Pyramid Activations! Photos Courtesy of Bosnian Pyramid of the Sun Foundation. “Every day I choose the activation that calls to me and after 5 months of working with your program, my adrenal fatigue and digestive issues have been completely transformed. The sun pyramid activation in particular has also helped me clear my fear of failure, humiliation and shame and now I have a new sense of inner peace and power. I feel these activations working at a deep cellular level, shifting my DNA. My absolute favorite is the water pyramid activation. I always listen to that after the other activations and they seem to magnify the energies even more. I am truly grateful for these pyramid activations as it has completely transformed my life to a whole new level. “Thank you! I am becoming more peaceful now. 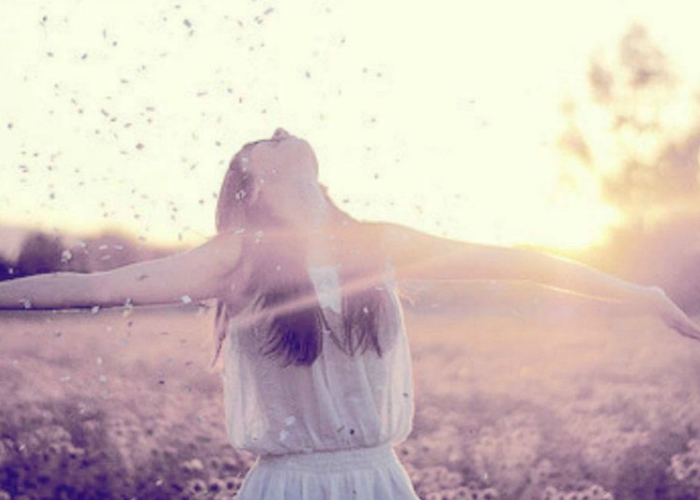 The energy is quite intense and feeling an opening and a lightness that I have never experienced! With deep breathing I continue to shift. This has been one of the most profound energies I have ever ever felt and I am so honored and blessed to have been able to share in this!! What Are the Bosnian Pyramids? The Bosnian Pyramids are a group of Ancient Structures discovered by Anthropologist and Scientist Dr. Semir Osmanagich in 2005. They include the Pyramids of the Sun, Moon, Love, Dragon and are believed to be connected by a labyrinth of underground tunnels running under the Visoko Valley of the Pyramids called Ravne. The Bosnian Pyramid of the Sun is the largest and oldest documented pyramid in the World. Radiocarbon dating of the material has given a minimum age for the structure of 29,200 years. That is older than the Pyramids of Egypt and Mexico. The Pyramid of the Sun is also one third taller than the Pyramid of Giza. I Have a New Job and My Confidence is Soaring! “Working with the Love and Ravne Tunnel Activations I was able to find a new job that is challenging and that keeps me interested The energies are helping me create new venues for negotiation and buying at my new job. “During the Soul Signature Activation, when you invoked the soul energies, my body was immediately filled with essence which began to remove anger stored in my body from from bottom to the top. It was swift and complete. The meditation knocked my socks off so much that by the time of the Q&A, I was lying on the floor. I understand why the above sequence took place as I had been questioning my Higher Self in terms of her love and care for me. I had begun to feel that I was being used as a guinea pig for her skills to be utilized and that my happiness was of no matter. But then, she came to rescue and liberate me. 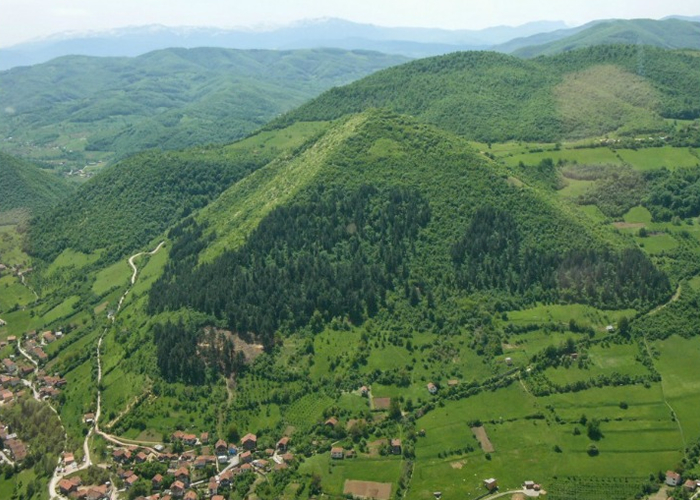 Some archaeologist claim that the pyramids in Bosnia don’t exist and that these structures are mountains or hills. However Dr. Semir and visitors to the site know differently. 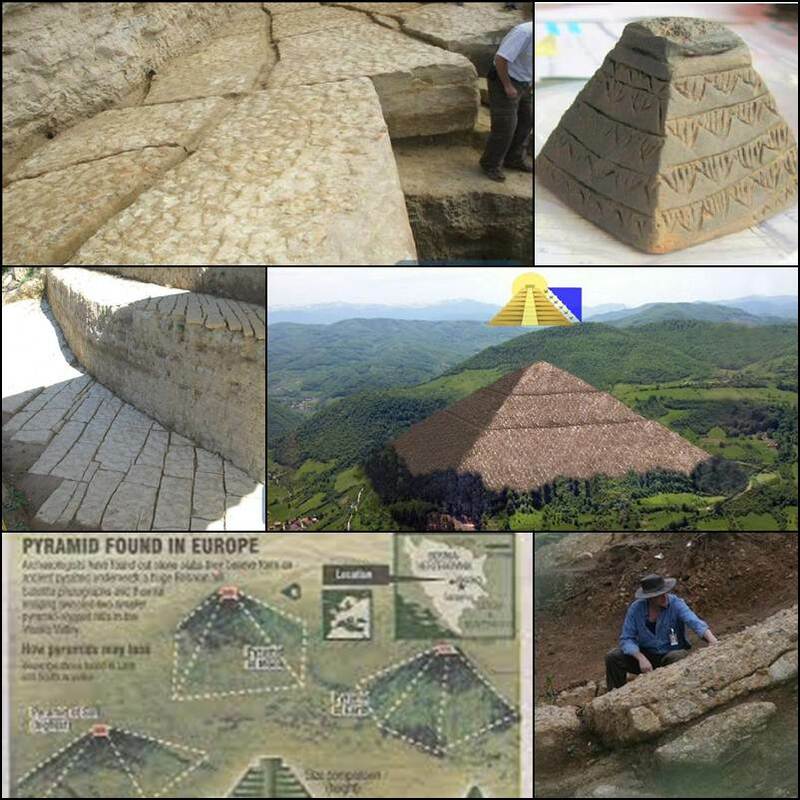 Dr. Semir has done extensively testing, sampling and excavation offering proof of the existence of pyramids in Bosnia along with other ancient structures. Ancient Artifacts have been found at the sites supporting the theory of Pyramids and Ancient Civilizations. Croatian Physicist Slobodan Mizdrak discovered a beam of energy emitting from the top of the Sun Pyramid similar to beams of energy that emit from other pyramids around the world. Pyramid water has been tested by Dr. Emoto Masaru and shown to be of a beautiful molecular structure like a Christmas Tree. Bosnian Pyramid Water is ALIVE! Dr. Semir believes in openness of information and makes the archaeological project and findings available to everyone for investigation; no secrets. When you visit the Bosnian Pyramids you KNOW something energetically magical is present. I Received a Publishing Contract and a New Sense of Inner Confidence! “I felt an instantaneous, very strong resonance with the Bosnian Pyramid energies and related to Esther. I felt a major shift in my energy and awareness. That shift allowed me to realize a new sense of inner confidence and I began taking actions on what “seemed to be opportunities” as they arose. One week after starting to work with the Bosnian Pyramid Program I was invited to write an article for a soon to be published book. I used my new confidence submitted three ideas which will be published later this month. Plus, I received a publishing contract from Hay House less than two months from the day I started to work with the Bosnian Pyramid Energies. Weight Loss & Casino Wins! Pyramids across the globe are known in spiritual circles to be places of intense and profound healing energies which also enhance your connectivity to Universe, Your True Self and Personal Power. Pyramids are Vortexes of Potent Energy, geometric amplifiers when combined with meditations, Activations and Inner Work increase and accelerate change and transformation in your life. Pyramids are wormhole portals to other dimensions and realities. 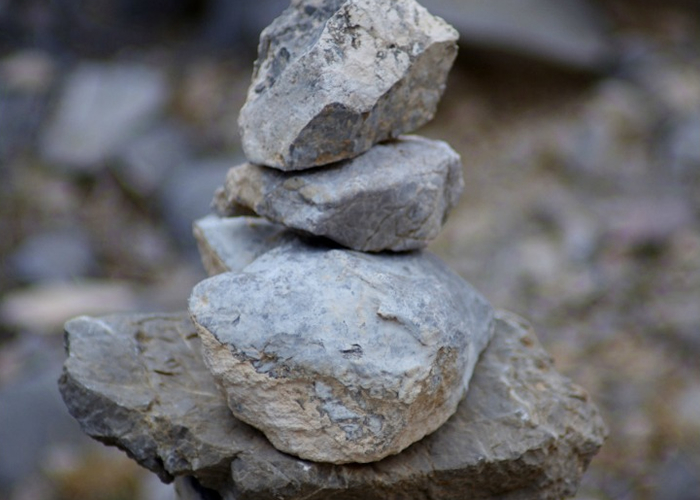 Studies show that working with Pyramid energy increases theta and alpha brain waves, expand consciousness, awareness, stimulate a greater opening of the Pineal and Pituitary Glands. 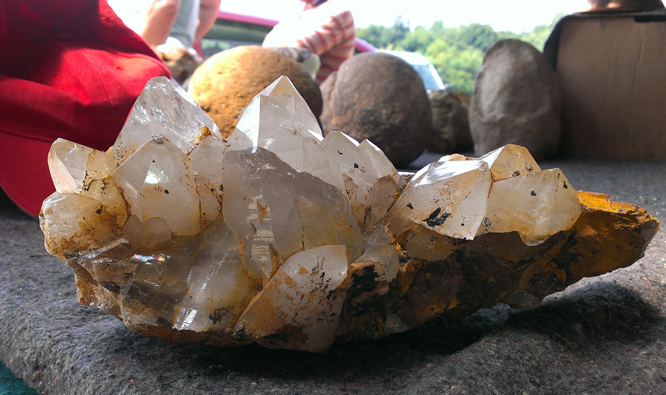 Many people report their psychic abilities are greatly enhanced with working with Pyramid Energy. Harnessing and using the Energy of the Pyramids ramps up the effects and results of energy healing and inner work. Why Work with Esther and the Bosnian Pyramid Energy? I have visited the Bosnian Pyramid of the Valley three times in the last two years and heading back again soon. I have first hand experience working with and playing in the energies of the Pyramids along with the Ravne Tunnels. Experiencing the Bosnian Pyramid Energy and using the energies from these Ancient Structures has changed my spiritual practice, business, how I work with clients and the results they get, my life, body, health, and so much more. 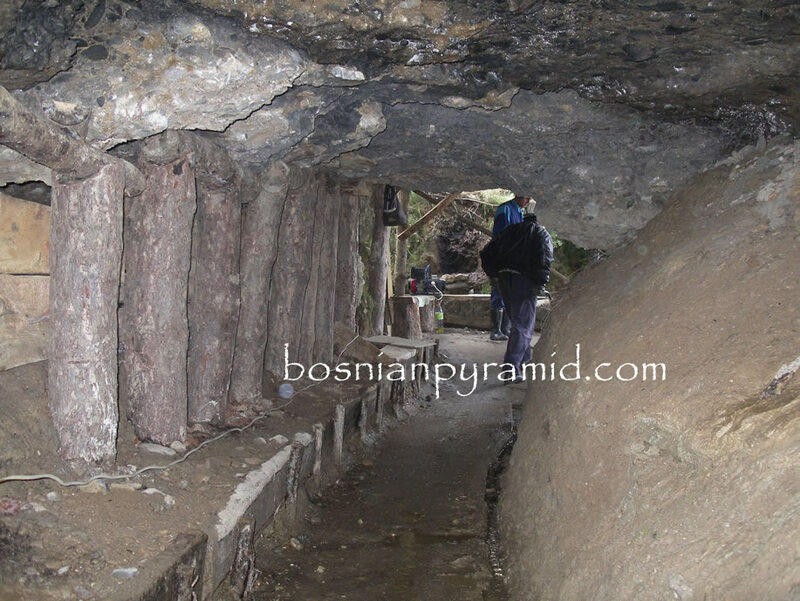 During my last visit to Bosnia I spend time with each of the Pyramids, Ravne Tunnels and other Structures in the Valley. I channeled information from the Spirits Energies and Pyramids creating these Activations under the guidance and direction of the Pyramids to help you in your Ascension Process. I also recorded the frequencies of each of these Energetic Hot Spots and have infused them into the Sacred Activations to turbo boost the energetics and ultimately your transformational process. Yes, Esther! I am ready to experience this! 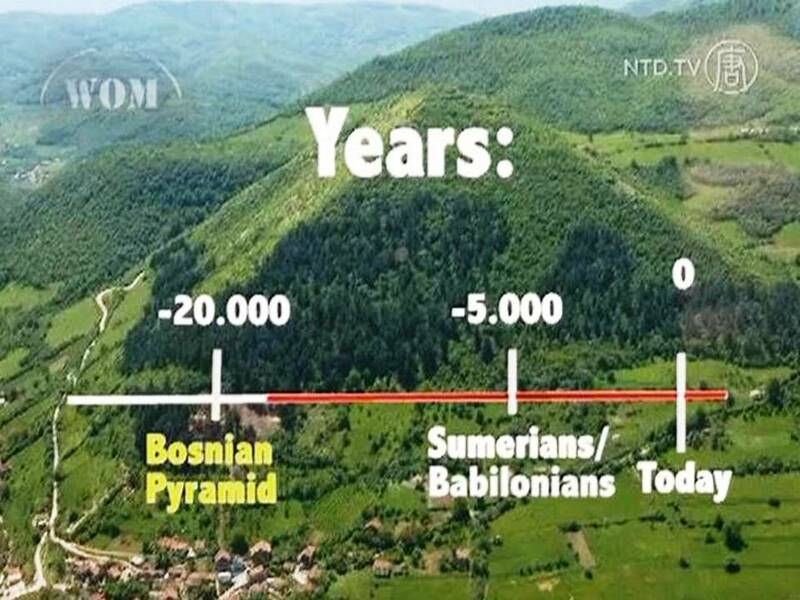 Why Connect with the Bosnian Pyramids? These Pyramids are alive, vibrant, full of energy. Ancient but young in their discovery. Fully Activated, accessible and available to everyone in the physical and on the energetic plain. Believed to be the oldest Pyramids on the Planet they hold incredible Ancient Wisdom, Light Codes and Healing Properties. 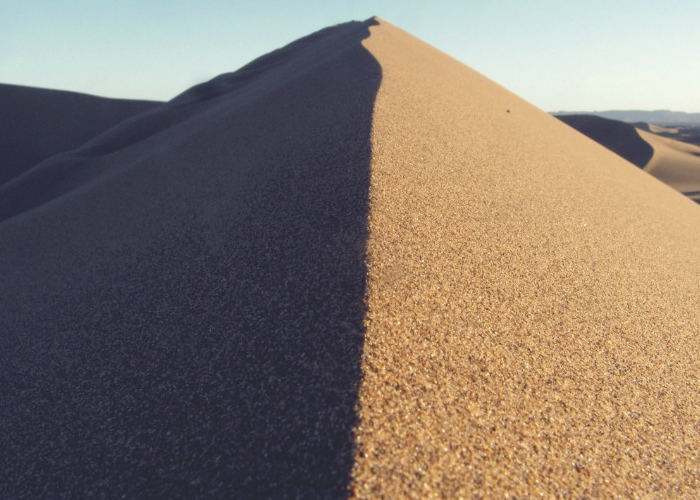 If you have never worked with Pyramid Energy or are only hearing about the Bosnian Pyramids for the first time, then Now is the time to harness these powerful energies and accelerate your process of Ascension. I want to experience these energies! “Esther Bartkiw’s Bosnian Pyramid energy package is amazing. I will freely admit that I was a skeptic about the Bosnian pyramids being man-made structures when I first heard Esther. At this point, I still am not convinced that they are—but I frankly do not care. “The energy block in my throat has been with me as long as I can remember, and nothing else I’ve tried has worked, but during our work it opened right up and there was a huge release! For the first time in my life, I don’t feel constricted in and around my throat, and I feel like my true voice has now been liberated. My base chakra has always felt blocked, and when you released my inner 2 year old protective self and she grew up and transformed into my self love rather than protective part, I was in floods of tears, and I felt SO much lighter and freer afterwards! Plus tips and suggestions on how to use this program to receive Maximum Results. Note: each recording is infused with Pyramid frequencies recorded at specific locations in Visoko Valley. Some of the frequencies will be audible to you, other frequencies are not audible to the human ear but are embedded into the recordings. It may sound to some like white noise in the background. Rest assured this infusion it will only enhance rather than interfere with your experience. The Sun Pyramid is a masculine energy and this Energy Protocol will help you activate higher frequencies and vibrations in the all areas of your life including but not limited to Self, Worth, Deserving, Power, Strength, Sovereignty over mind and body and a harmonic blend of Masculine Energy. This process will help you to experience more ease and joy in all areas of your life starting with Self Power and Recognition. Assist you in connecting more deeply with your Cosmic Heritage and Star Family. The Moon Pyramid is connected to Feminine Energy, Intuition, Psychic Abilities, Dreams, The Inner World, Our Senses Earthly and Universal, Knowing, Perception, Alternate Realities, Nurturing and the Divine Feminine. Dragon: This a powerful Sacred Activation channeled to change and transform your Limiting beliefs and patterning absorbed from your culture, heritage, family lineage and the collective. We also focus on neutralizing and releasing generational energy blocks, along with old, outdated and limiting paradigms from religion, war, poverty and more. Love Pyramid Activation is an Energy Protocol that will assist you in activating higher frequencies and vibrations in the all areas of your life focusing on Love, Self Love, romantic love, relationships of all kinds, pure Source love, what we believe to be love; the energy of LOVE. This Activation will help you to experience more Love in your life whether it is acceptance and loving yourself more deeply, creating long lasting satisfying relationships, partnerships, collaboration in the world place, ignite passion and interest in your life and connect you with and vibrate the energy of Love on a global scale. Ravne Tunnels: Use this Activation for issues of healing, health, body issues, well being, youth, vitality, rejuvenating Self, to simply feel better. It is the Go To Sacred Activation for any situation in your life. This energy protocol is not intended or implied to be a substitute for professional medical advice, diagnosis or treatment, seek medical attention as necessary and use this energy process in combination with guidance from a health professional. 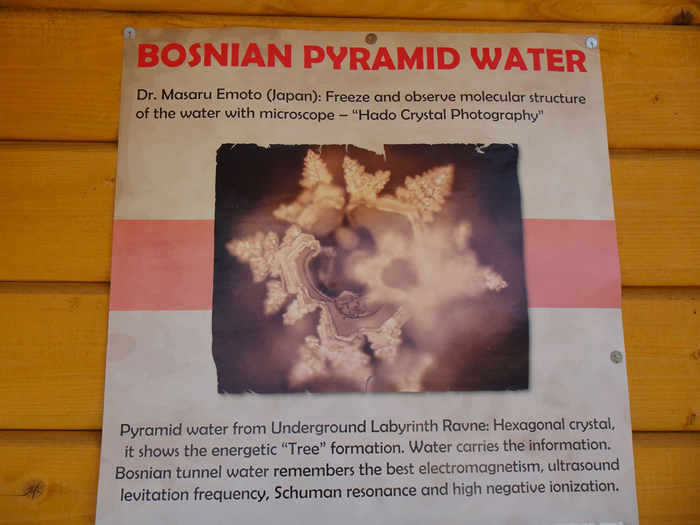 Sacred Water Activation: The water of the Sun and Moon Pyramids and Ravne Tunnels in Visoko Bosnia is encoded with ancient wisdom, secrets, information and healing vibrations. It has been tested by Dr. Emoto and shown to be of a beautiful molecular structure like a Christmas Tree. Bosnian Pyramid Water is alive! The Sacred Water Activation will connect you with the vibration, wisdom and healing properties of the water from the Sun and Moon Pyramids and Ravne Tunnels. Esther’s Interview With Dr. Semir Osmanagich who discovered the existence of the Bosnian Pyramids in 2005. Hear a first hand account of how Dr. Semir discovered these mystical Pyramids and the Ravne Tunnels. Learn about their energetics and healing properties. Also information of the mounting pile of evidence supporting the claims that these Ancient Structures are in fact Pyramids. Use this meditation anytime you feel yourself getting low and caught up in the snare of anger, frustration, depression, feeling off or out of sorts. The frequencies of the channeling combined with the vibrations of the Crystal Bowls will give you an Instant Energy Lift! “I was blown away during the Ravne Tunnel activation. Initially I was vibrating and buzzing but then I sweating begin as all the lower energy / vibrations that have been trapped in my being were being released. “My sense of Self is stronger than it’s ever been, I am in the process of weaning off an antidepressant (under medical supervision) that I’ve been on for 20 years, and I recently cut my hours in half at a job that I have been unhappy at for most of the 13 years I’ve been there. I see my life and my world with a new sense of being in partnership with the Divine and am at once excited about the possibilities and grounded in knowing I am supported in the choices I make. Do you know that everyone has their own unique Soul Signature? It is the energy of who you be at the spark of your creation. Your Soul Signature is a vibration, frequency, color, sound, tone; energy. Release burdens, clear deeper levels of density and limitations and as a result, create more love, joy, ease, purpose and peace in your life. Activate Your Personal Antennae To The Universe. Awaken The Pineal and Pituitary Glands our personal crystals or “Stargate” to higher dimensions. This Activation will get you unstuck and moving forward at an accelerated pace. Your HS can answer all the questions you have in life, anything! All you have to do is ask, and it will always give you the answer that is right for you at the time… meaning it will never give you more than you can handle, and will guide you along your path in this moment. Develop a relationship with your Higher Wiser Multidimensional Self for guidance, direction, understanding, comfort, wisdom in any area of your life.Your Higher Self knows why you chose to come into this lifetime, and what your soul wants to accomplish. It knows why you have certain physical, mental, emotional, relational, and spiritual challenges and it wants to share this wisdom with you. Your Higher Self is the part of you that resides on the spiritual plain and contains the knowledge of all that you came to do and were designed to be. You Higher Self is your personal 24 Hour Help Desk and Dedicated Assistant. I am ready for a change and transformation! “Physical issues continue to heal. – hip, ankle, my awareness of my body. I’m asking to increase intuition and getting it. Getting my 30 to 40 something energy back. More focus. More intelligence etc. Clarity of up coming paths. “Woo Hoo. Literally a massive jaw dropping realization every day. HST will be applied to your purchase where applicable. Over the past 12 + years, Esther Bartkiw has been a Beacon of Light to those on a Conscious Journey of Ascension. Lovingly she reminds us that we are Love and Light, and inspires us to live life as the Divine Beings we are. Her work opens the door to all possibilities and freedom to live the life of our dreams on our terms. Esther is extremely intuitive and has been lauded for her extraordinary ability to zero in on the core issue of your problem or situation and guide you to a new connection with your parts and aspects, bringing all into harmony and oneness. People experience change through her Unique Light and Energy Signature, powerful healing sessions, teachings, sacred spirit journeys, presence, voice and love vibration. Returning you to the Love that you are. Esther is a featured guest on Tele-summits including From Heartache to Joy, You Wealth Revolution, You Awakening and Quantum Conversations. She has appeared on The CBC, Gail Vaz-Oxlade Talk Radio;The Best People We Know Radio Show. Esther is featured in the book Women Power highlighted as a powerful and inspirational woman of influence. And is spotlighted in the documentary One Red Lipstick inspiring women entrepreneurs everywhere. Esther, I want these powerful activations! “Thanks to your wonderful Bosnian Pyramid Activation’s and your Entity Clearings CD’s that I play frequently, my health is better than it has been in a long time! You will be pleased to know that my relationship with my son has improved a 100% and is better than it has ever been. 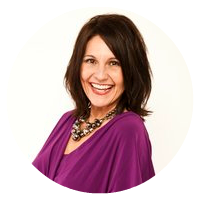 Esther Bartkiw is committed to delivering to you the highest vibration methods, processes, activation’s, readings, seminars for your journey of change and transformation. Once a product/service has been purchased there are no refunds.